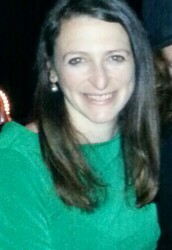 Monday-I will be at a professional development session. 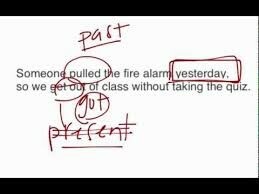 Students will practice the skill we learned on Friday (identifying and correcting inappropriate shifts in verb tense). Tuesday- We'll read a short story from the Junior Great Books series called "Raymond's Run" by Toni Cade Bambara. We'll discuss some of the rich vocabulary in the text and students will respond in writing to a critical thinking question about the text. Wednesday- Students will re-read "Raymond's Run" with a specific interpretive question in mind (a question that has more than one possible answer). 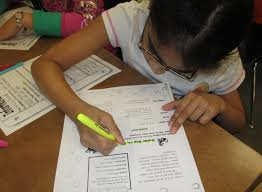 They'll take take notes using sticky notes as they read to form their opinion and gather evidence. Thursday- We will engage in a shared inquiry discussion about "Raymond's Run" and the interpretive question. 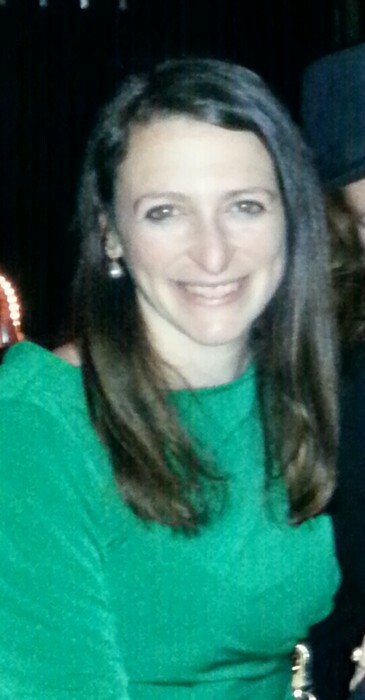 Students will share their thoughts and use evidence to support their ideas. 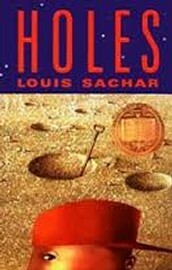 Friday- We will be starting our next novel as a class! 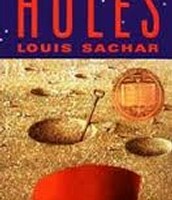 We'll be reading Holes by Louis Sachar. Before we delve into the book, we'll perform a close reading of a selected passage from the novel.